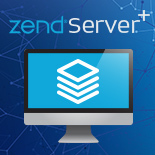 PHP applications on IBM i have a great way to access resources such as RPG and COBOL programs, system commands, data areas, and more, using a free, flexible, open source toolkit, supported by Zend. 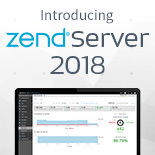 Using IBM's XMLSERVICE toolkit on the back end, it's all open source, enabling a high level of quality and functionality delivered by Zend, IBM, and IBM i community members who take the initiative. 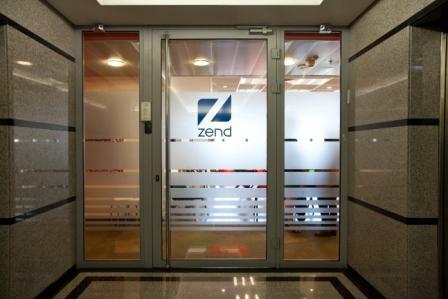 In this webinar you learn, how your older PHP applications can use the new toolkit with minimal changes, thanks to the Compatibility Wrapper (CW), developed for Zend by Alan Seiden. You'll also see, how to optimize performance, develop PHP on your laptop (Windows, Linux) or in the "cloud" and deploy to the IBM i. Last but not least you'll receive suggestions for security, troubleshooting as well as tips and tricks to work with your IBM i in new ways.